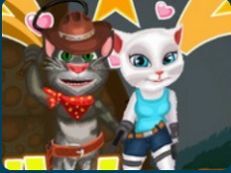 Come join us and play the new games that we got to offer especially for you. 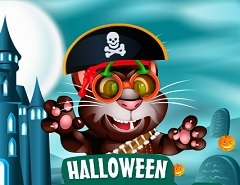 Because today is Halloween we have prepared some of the most funny and beautifull games with your favourite characters. 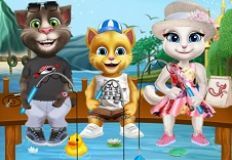 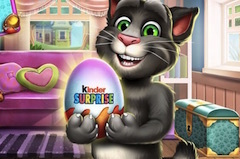 One of those games is with Talking Tom on Halloween a pretty funny game in which you have to scare your friend, or you can talk and let him repeat after you. 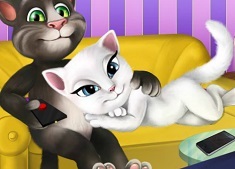 In oder fo Tom yo repeat what you will say, you have to own a microphne and to give your approvel in order fo the game to turn it on. 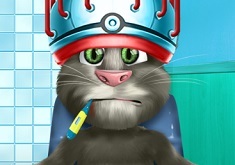 You will see that Tom has a vampire costume, which will make him look a little scary. 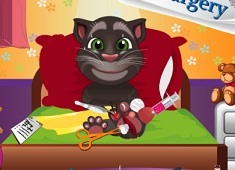 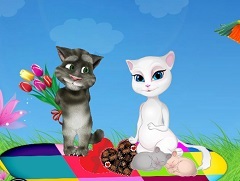 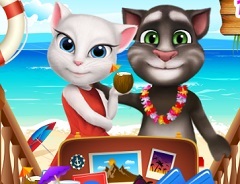 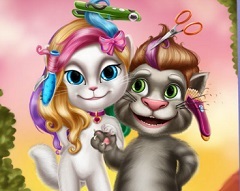 In this game you can tickle, poke and play with Talking Tom, just as in the original game. 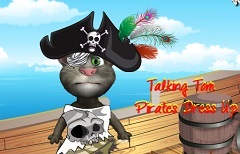 In this game we will have as guest Talking Ben Dog which will scare Tom at one point when you will click on one of the buttons. 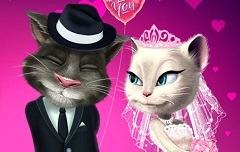 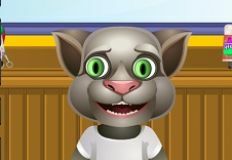 Come and play this new halloween game with Talking Tom and have fun with him only on games-kids.com!